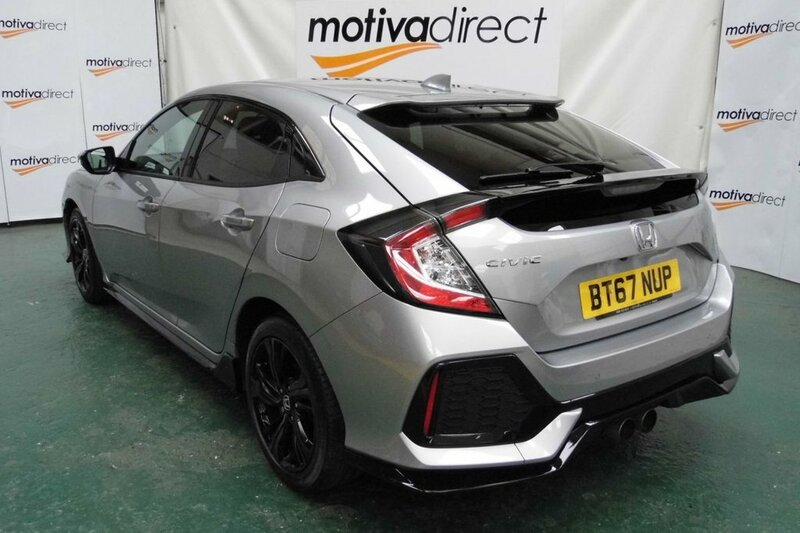 Stunning 180 BHP Vtec Sport Automatic. Huge Saving On New Price! Full Honda Service History, Last Service August 2018 at 20190 miles. One Onwer, Two Keys. Open Monday to Friday 9.00am to 5.30pm. Apply for finance today on our website plus Reviews, Live Chat and Finance Deals! No pressure sales, the price you see is the price you pay. We check our prices daily to be sure we are best value for money! Feel free to ask any questions you may have, we will be happy to help and make the buying process as easy as possible. All of our cars are handpicked from our own fleet NOT from car auctions, One Owner and are always offered at affordable prices. If you like what you see place your deposit today by debit or credit card before someone beats you too it! We’ve been established for over 30 years here in Stoke-On-Trent, with 1000’s of happy customers! MOTIVA DIRECT CLARENCE ROAD LONGTON STAFFORDSHIRE ST3 1 AZ 01782 337345 or 07464 677433 15 Mins from M6, Junction 15 or 16.